Disclosure: This post was brought to you by Cottonelle. Please note that I received special perks (including product samples) in order to facilitate this review. However all thoughts and opinions expressed below are my own. A full disclosure may be found at the bottom of this review. Have you evert just felt that you aren't getting the right product to help achieve the desired result? Especially when it comes to what you're looking for to achieve a fresh and clean feel? What am I talking about, anyway? It's something people rarely talk about, but it's something we all use. I'm talking about toilet paper. I'm assuming we've all been there: those days where you're in a public restroom using that thin, sandpapery toilet paper you have to wad up by the fistful. Or even in the privacy of your own home, where your household tissue paper simply isn't cutting it. Whether it's the texture, or the fact that it's falling apart in your hand (talk about unpleasant)! Cottonelle is here to help. Cottonelle Ultra Comfort Care and Cottonelle Clean Care are two of the three tissue paper options they have available to meet your needs. Clean Care is designed to be super absorbent and tough (so no falling apart! ), and Ultra Comfort Care is especially to provide you with that perfect absorbent, fresh, soft experience every time. Cottonelle goes a step further with their lines of Fresh Care and Ultra Comfort Care flushable cleansing cloths. The Cottonelle patented technology allows these cloths to break apart as they move through the sewer system after being flushed, allowing them to be used worry-free when used as directed. They're absolutely fantastic for the whole family, providing each and every family member with the perfect tool to get the perfect, clean result every time. There's also the question of hygiene and convenience. I remember the first time I was in a public restroom and saw someone walk to a stall, grab toilet paper, walk over to the sink to run water over it, and then walk into a stall. Thanks to the compact purse-size Cottonelle wipes, you can have them with you all the time. If this is something you do, too, Cottonelle FreshCare On-the-Go cloth pouch can help you avoid any messy trips to and from the sink in a public washroom. Clean, easy, and effortless. I received one of each of the products above for review. 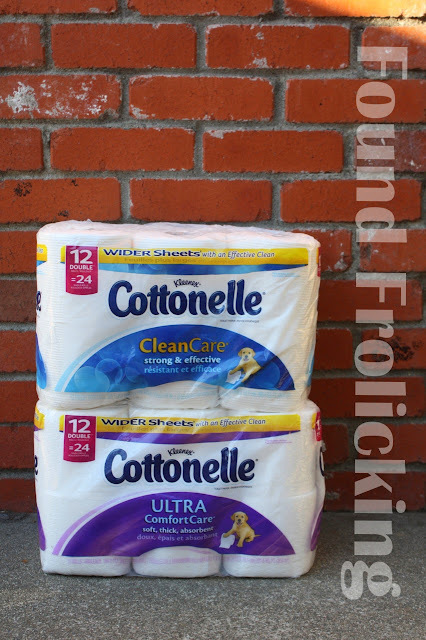 I was equally happy with both Cottonelle Clean Care and Ultra Comfort Care, as they are both soft, durable, and absorbent. Although my household definitely prefers a softer texture, and so the Ultra Comfort Care works best for us! I was honestly hesitant about the Cottonelle flushable wipes initially---after all, wipes are something that I've come to think of (as many people have) as being "just for babies." But once use was all it took to convince me. 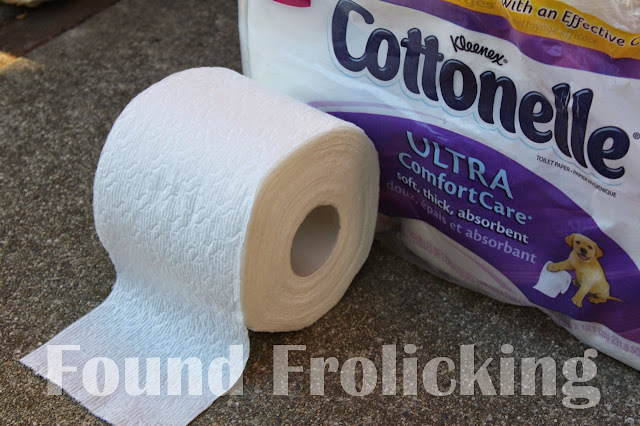 I enjoyed soft, pleasant floral scent which the Cottonelle cleansing cloths have, even though I'm usually very sensitive to scents. It became immediately obvious upon first use that they achieve the desired clean result much faster than tissue paper, and the presence of moisture in the wipes makes they feel soft and silky against your skin. I would say the only drawback, in my opinion, is the packaging. While Cottonelle Fresh Care comes in an upright blue and white dispenser that is very neutral, Cottonelle Ultra Comfort Care wipes are packaged in a plastic tub just like regular baby wipes. I think with a more sleek and modern design (I'm specifically thinking about the type of genius that brought the U by Kotex packaging) it would make the product more immediately appealing to a wider audience. 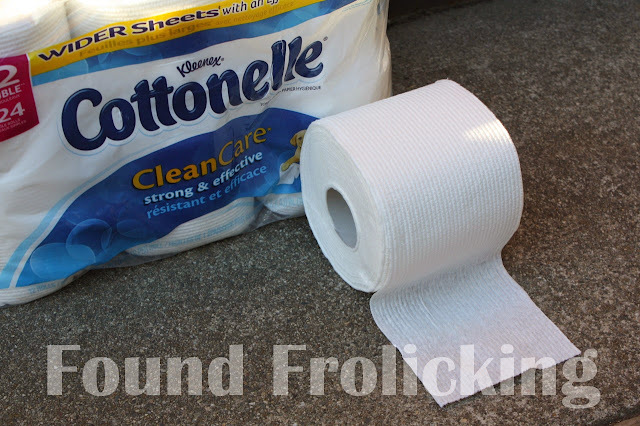 But it really comes down to the product, and the Cottonelle line certainly delivers. My family was definitely impressed, and I am sure yours will be, too! 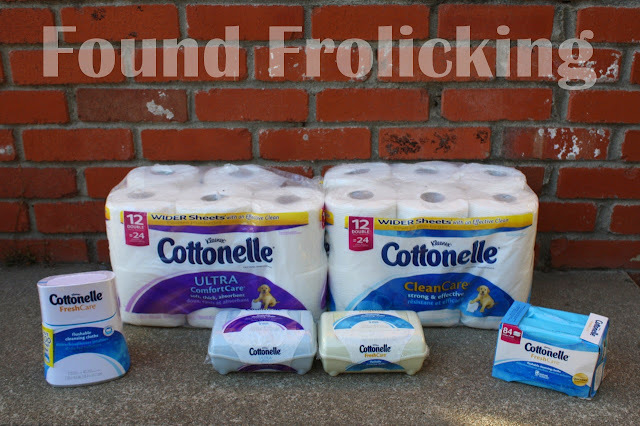 To find out more about these fantastic new products visit Cottonelle on their website. You can look for the products in a store near you, order from Cottonelle directly on line, or check here to see where Cottonelle products are available. See Cottonelle products in action on their YouTube Channel, and stay connected to find out about great new products from Cottonelle by following them on Twitter, liking them on their Facebook page, taking a look at what they're posting on Tumblr, and following them on Instagram. 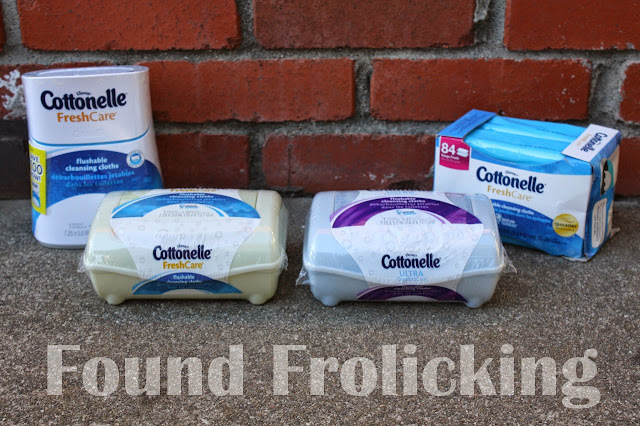 A look at the products from the Cottonelle line talked about above. Cottonelle Ultra Comfort Care and Cottonelle Clean Care as you will see them in a store near you. The full line of Cottonelle flushable wipes. 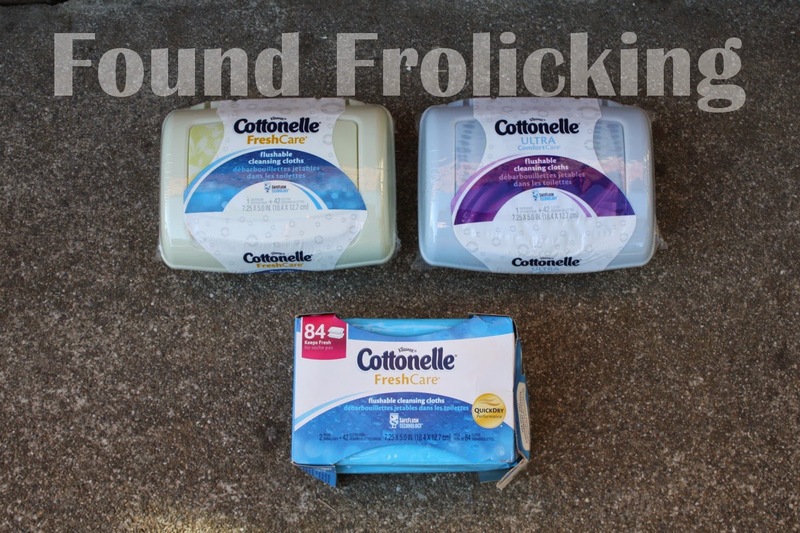 The line of Cottonelle Fresh Care and Ultra Comfort Care flushable wipes. 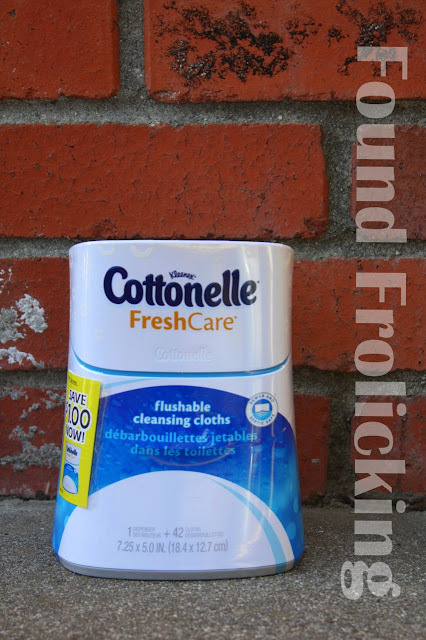 The Cottonelle Fresh Care upright flushable cleaning cloths. Cottonelle Fresh Care products are open and ready to use. 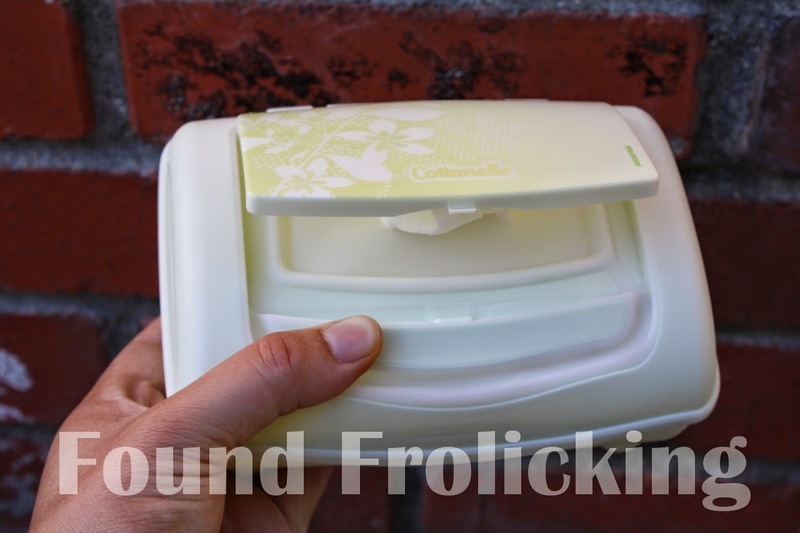 The container of the Cottonelle Fresh Care wipes feature a nice design and very easy-to-use tab to open. 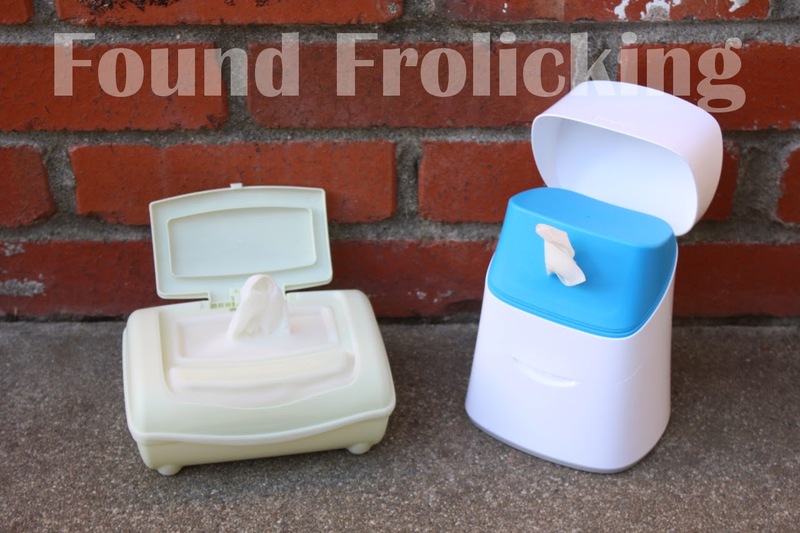 A closer look at the upright Cottonelle Fresh Care wipes dispenser. Cottonelle Clean Care tissue paper features wider sheets and has a great texture, too. The Cottonelle Ultra Comfort Care bathroom tissue is ultra soft and ultra effective. 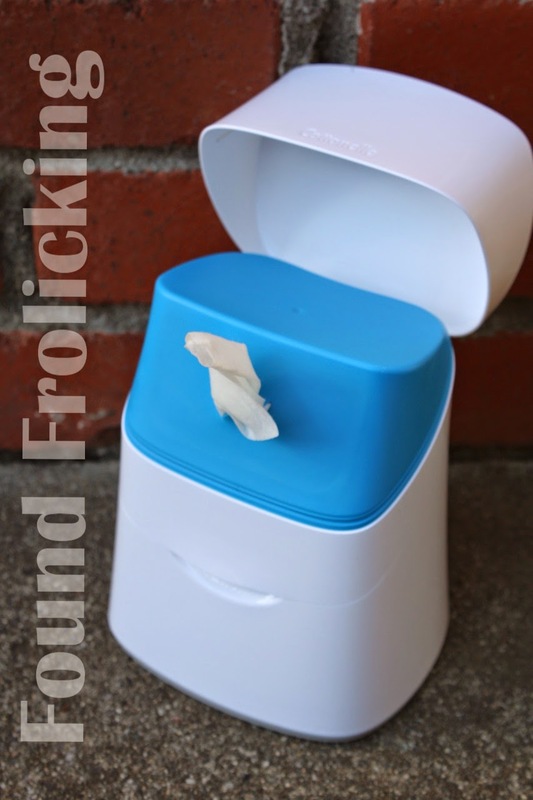 The wet wipes are great for preschoolers who are learning to wipe themselves. They get themselves cleaner. Those public restrooms are really pretty dirty. It would be a great idea to be able to grab a wipe out of your pocket book and clean it up before using it. I love using wet wipes on my youngest son still when he goes potty. They help clean up his bum and we are all happy. He still relies on mommy to wipe because he still makes a huge mess or uses way too much toilet paper. I love that Cottonelle has the flush-able wipes. This is a much cleaner way to go I think. Thanks for sharing. I go to try a sample of Cottonelle wipes last year. My family loved them so much, I have to keep them stocked in both bathrooms all the time. They really do help you feel cleaner. I love all those Cottonelle 'Let's talk bums' commercials! The flushable wipes are great, and I appreciate that all their products are reasonably priced. I contoonelle. the flushables are awesome. i love using them. Oooh! I like the idea of flushable cleaning cloths in my pocket! I always have wipes but they aren't flushable and sometimes can be a pain when I have to wrap it up! lol!